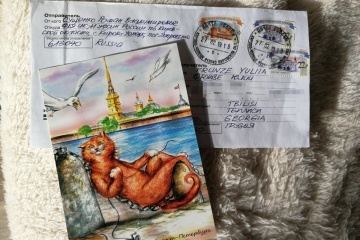 MEP Anna Fotyga published on Facebook a letter from Ukrinform journalist Roman Sushchenko in response to the congratulations on his birthday from a group of the European Parliament members. 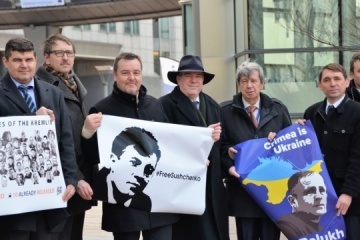 UK Member of the European Parliament Julie Ward has called on Russia to release all Ukrainian political prisoners, including journalist Roman Sushchenko. 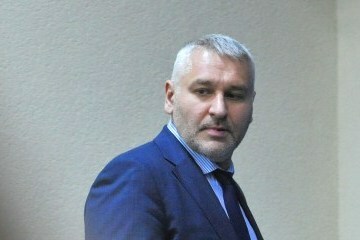 Chairman of the National Union of Journalists of Ukraine Serhiy Tomilenko has called on foreign journalists to demonstrate solidarity with Ukrainian journalists prosecuted by Russia and demanded that the Russian authorities immediately release Ukrainian media representatives, in particular, Ukrinform correspondent Roman Sushchenko. 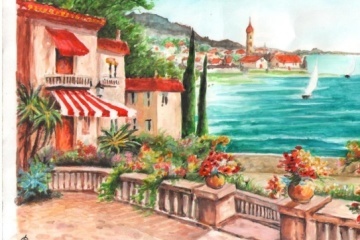 Ukrainian journalist Roman Sushchenko, illegally convicted in Russia, has sent a new picture – a landscape of the Croatian resort town of Makarska, Ukrinform reports. 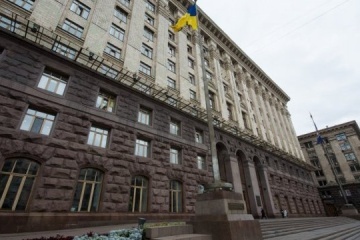 Kyiv City State Administration will host an art exhibition from April 4 to April 28 during which the drawings of Ukrinform correspondent Roman Sushchenko will also be presented, Honored Artist of Ukraine Oleksandr Doroshenko has reported on Facebook. 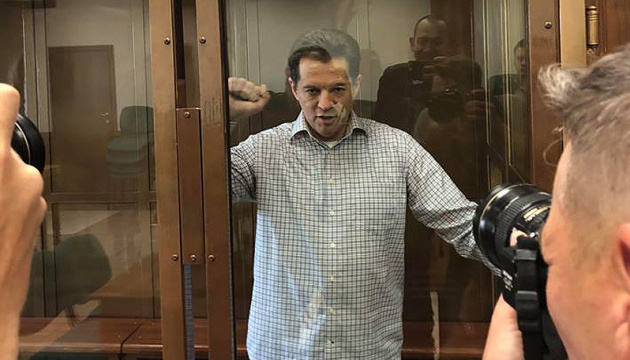 Ukrainian journalist Roman Sushchenko, who was illegally convicted in Russia, has conveyed greetings to Ukrainians in Georgia and Georgians. 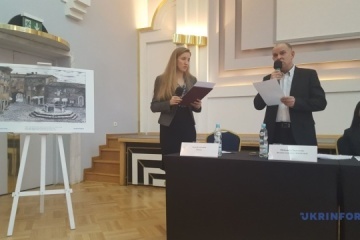 An exhibition of drawings by Ukrainian journalist Roman Sushchenko has opened at the Cultural and Information Center of the Ukrainian Embassy in Moldova. 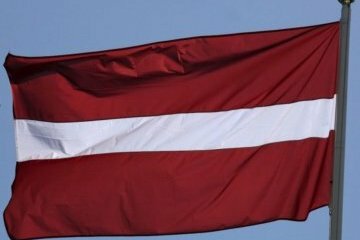 Latvia's Permanent Representative to the United Nations Andrejs Pildegovics has called on Russia to release illegally imprisoned Ukrainian film director Oleg Sentsov, Ukrinform journalist Roman Sushchenko and stop the persecution of other political prisoners. 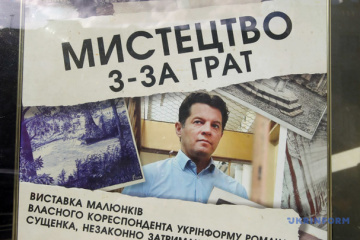 Ukrainian journalist Roman Sushchenko's artwork has been showcased as part of an exhibition titled "Art From Behind Bars" in Warsaw. What is common between Roman Sushchenko and three Polish intellectuals? 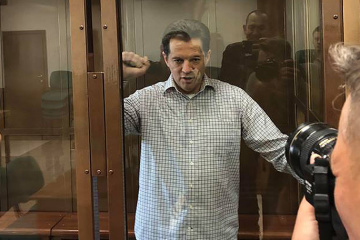 Ukrinform journalist Roman Sushchenko, illegally convicted in Russia, is serving his prison term in the Kirov region of Russia, which used to be a traditional place of exile of Polish patriots. OSCE Representative on Freedom of the Media Harlem Desir, on the 50th birthday of Ukrainian journalist Roman Sushchenko, has reiterated his call for the Russian authorities to release him. 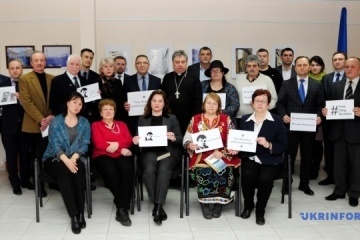 Ukraine's Ambassador to Belgium and Ukraine's Representative to the EU Mykola Tochytskyi, as well as a group of MEPs, have written letters of support to Ukrinform correspondent Roman Sushchenko, who was arrested by the Kremlin authorities on trumped-up charges of espionage and sentenced to 12 years in prison.